Nestled between the rugged Selkirk and Cabinet Mountains is a quaint historical town called Sandpoint, Idaho boasting a first-class ski resort, Schweitzer Mountain Resort, and the largest lake in Idaho, Lake Pend Oreille. 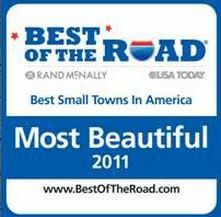 The word is getting around through national recognition that this is the best small town in the west to live. People move here from around the world to enjoy this four-season playground with a motto to work hard but play harder. While the recreation abounds, the area also appeals to so many due to the unique richness of history, the arts, events, small town hospitality, and community spirit. 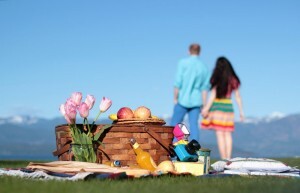 Come discover what life in Sandpoint, Idaho is all about!